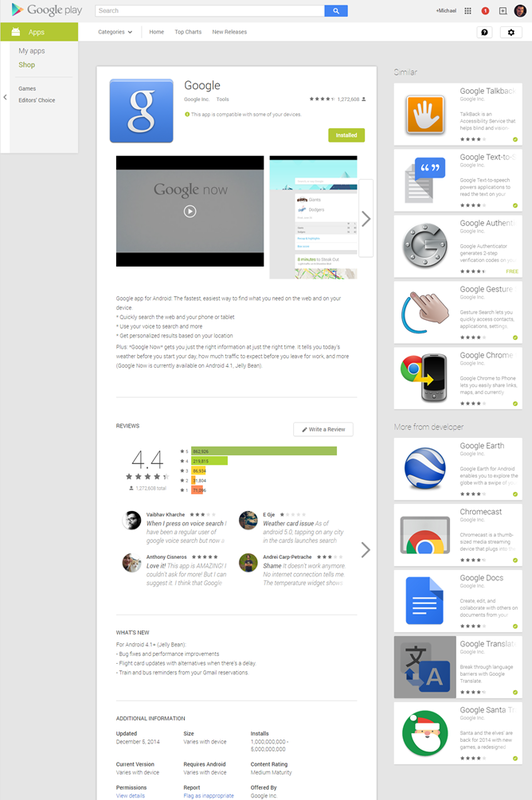 If you've noticed a few changes around the Play Store on a desktop browser, you're not alone. 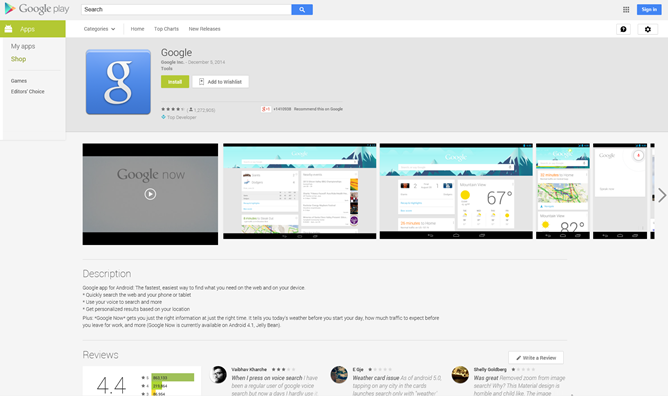 Some Chrome users spotted a new layout for app pages on Google Play starting this yesterday evening. It isn't universal, and it seems to be a minority for the moment - only one Android Police staff member saw the updated layout, and even then, only in the latest beta for Chrome (40.0.2214.45). The change modifies the full-width view that we've grown used to into a more narrow, three-column view. The "Similar" and "More from developer" sections of the Play Store now occupy the right-most column in a vertical layout. Those two changes seem to be the only notable differences. The Play Store's home page, search pages, and individual media pages for movies, music, books, et cetera don't seem to be affected. Web developers often implement limited testing to see how a new layout works with their users. The immediate reaction from the team is negative - the design shows considerably less information on widescreen monitors, which now make up the majority of desktops and laptops. On the other hand, it immediately shows more apps to users without scrolling, which might be beneficial to Android app developers. 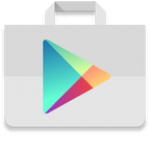 We'll be keeping an eye on the Play Store for any further changes, or for a wider rollout.